Who doesn’t love a good pizza? – and one that’s delivered straight to your door. 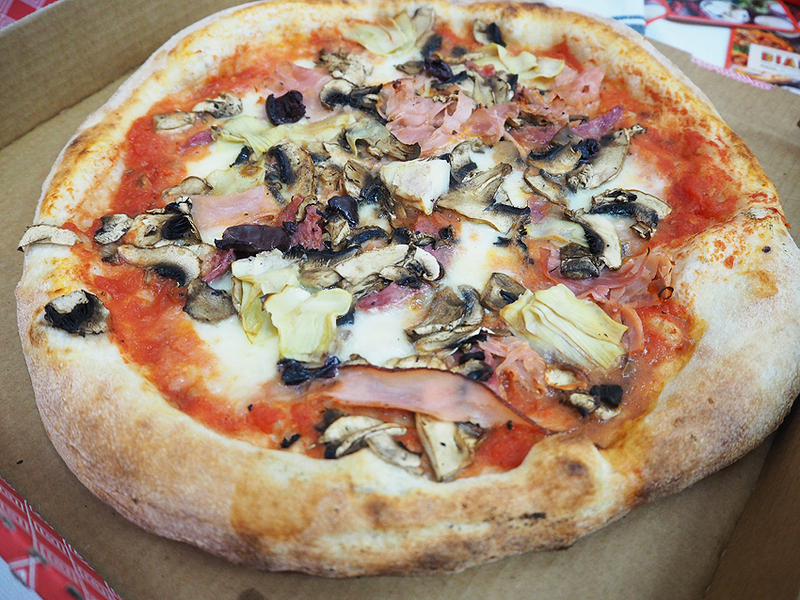 Bianca is one of the newest pizza places in Adelaide – but with a difference! 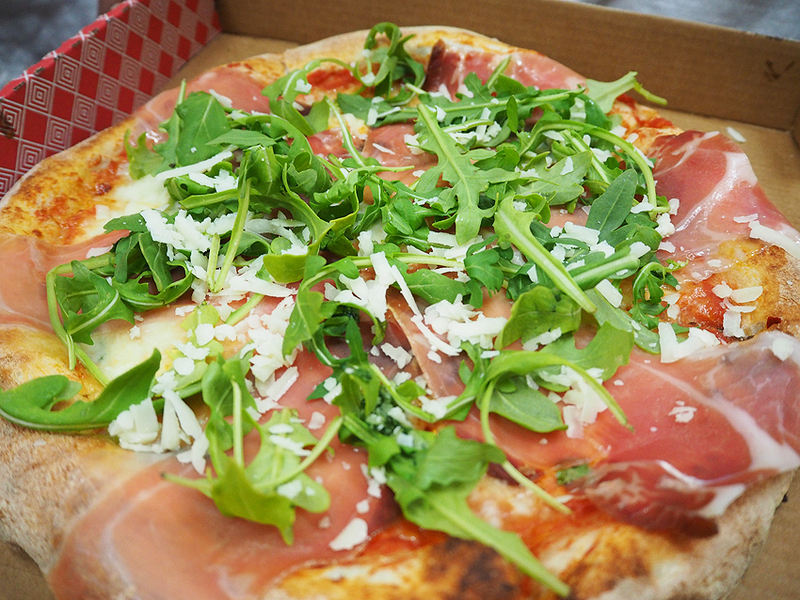 Named after bianca pizza – namely a white pizza or one with potatoes on it, (and because there are so many male named pizza joints out there! ), Bianca concentrates on delivering pizzas only – ones that are hot – and aren’t soggy! 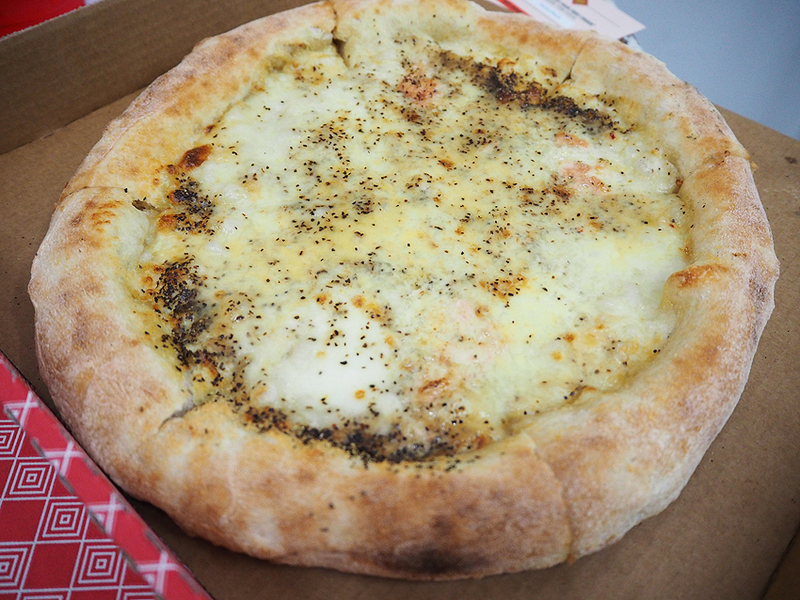 Check out this cheese pizza! Yum! From the guys behind Mlkman delivery service, Aman Takhar and Jason Cross, it’s the first of its kind in Australia and the second one in the world – there’s another in San Francisco. All ordered via app in your smart phone. 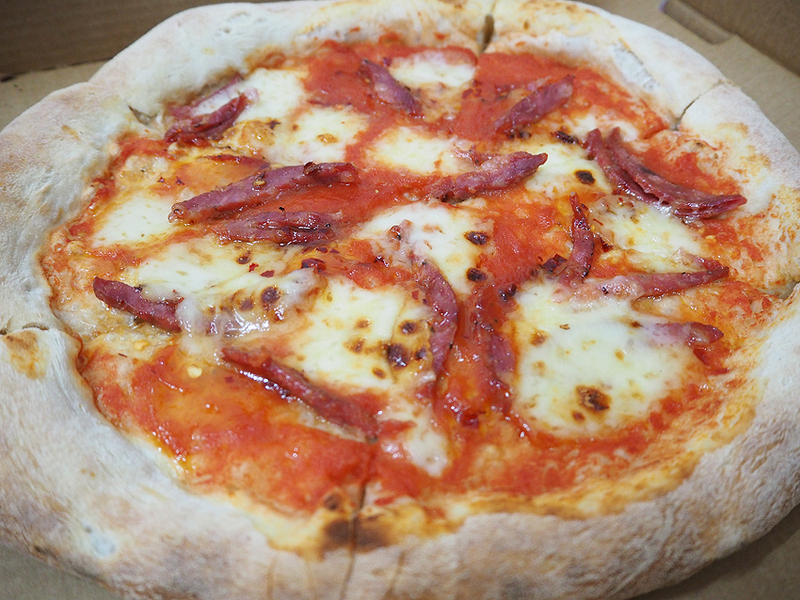 And because they don’t have all the overheads of a sit down restaurant/café, they can offer the same high quality Napoli pizza up to 20% cheaper than the rest of the market, with deliveries set at $5 up to 6km out of the CBD. 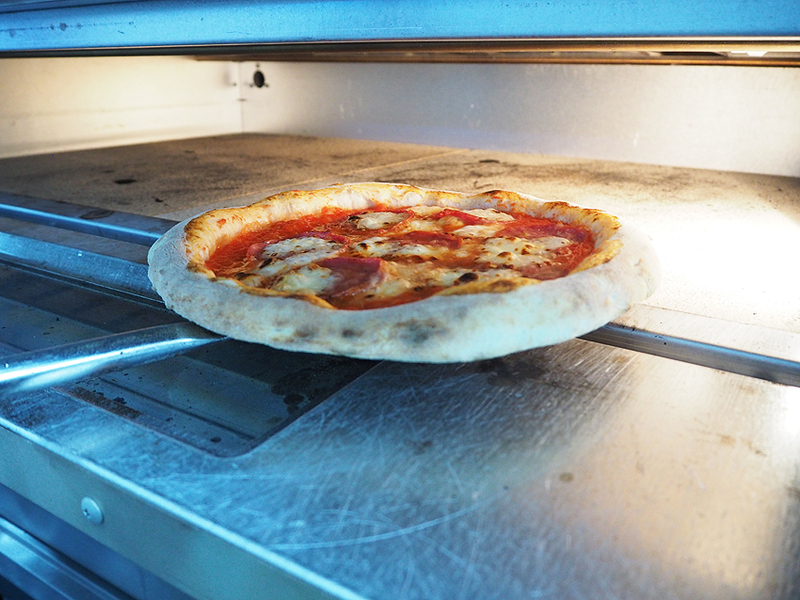 The kitchen they’ve established has a specialty electric oven with a stone base where pizzas are made fresh to order for delivery. 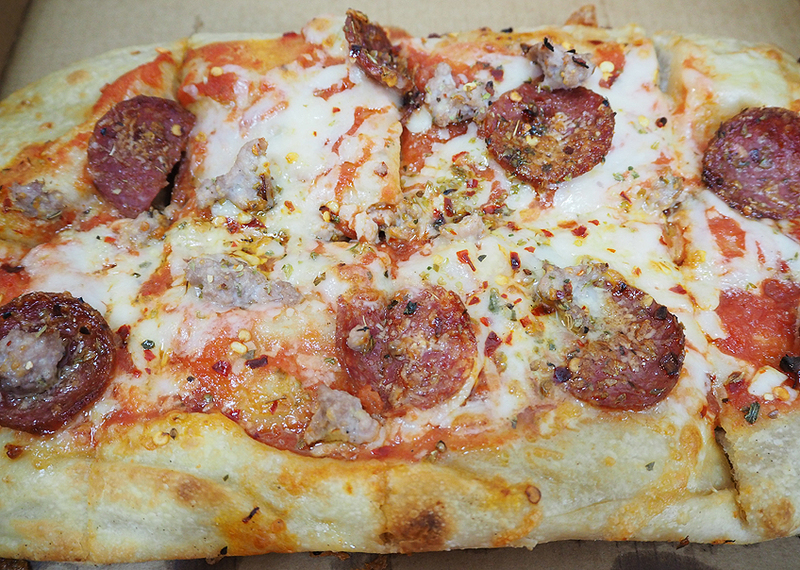 You can choose from two styles of pizza – traditional Napoli or grandma style – a New York square pizza with a thick cut base. The guys hired a pizza consultant from Italy where they perfected their technique to ensure the pizzas remain hot and aren’t soggy when they arrive at your door. They proof the dough for 24 hours and they it’s stretched in a way to make sure it lasts longer. 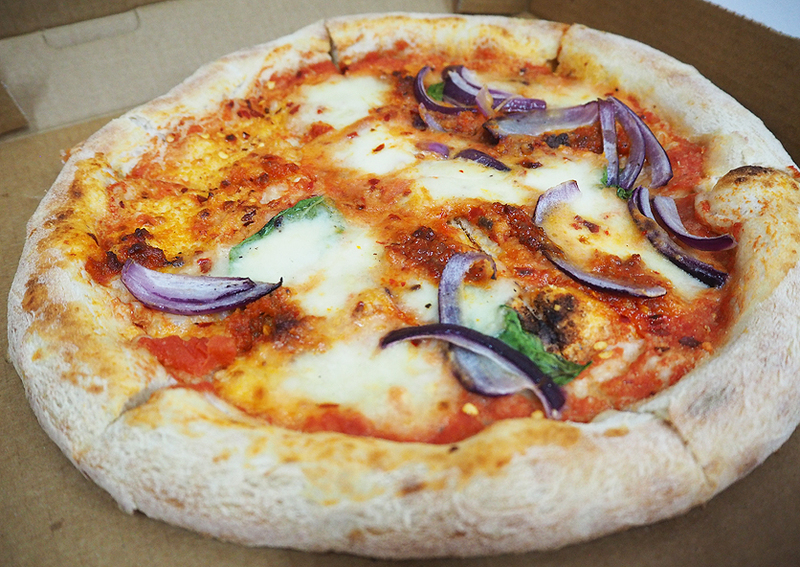 And there are 12 styles of pizzas to choose from including vegetarian, vegan and gluten free options. And for every meal ordered through Bianca, they’ll donate a meal back to Foodbank. 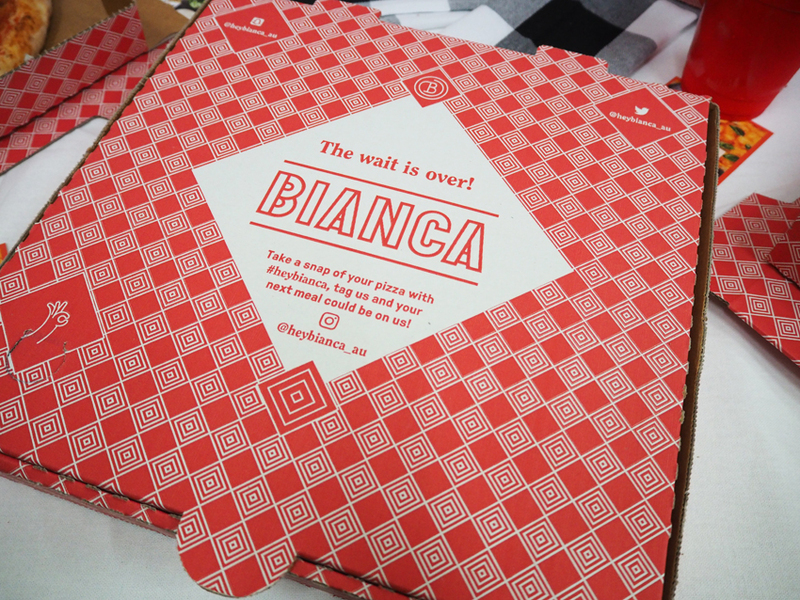 So download the Bianca app now and enjoy a piping hot pizza that isn’t soggy, delivered right to your door!